According to the Mayo Clinic, car accidents are responsible for over 35 percent of all spinal cord injuries. 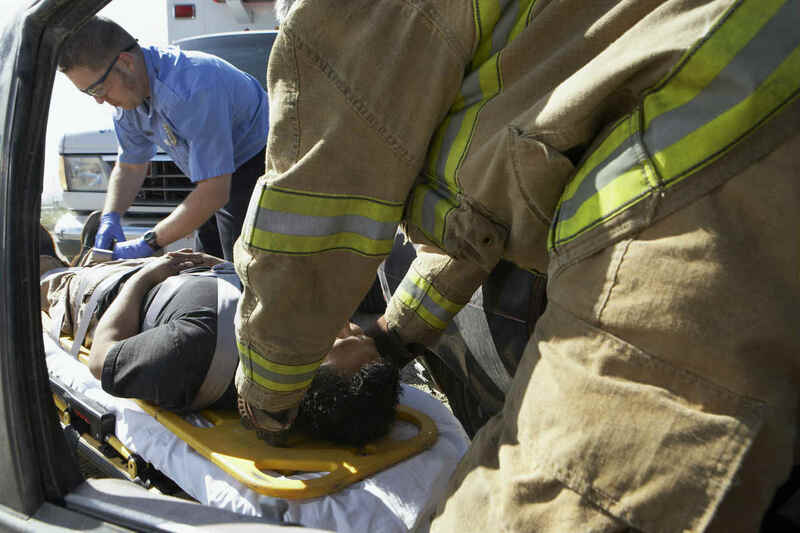 The spine is particularly vulnerable in the event of a crash, however, these injuries are often difficult to notice until hours or even days after a crash. Spinal cord injuries are, of course, extremely serious in nature, and can result in permanent disabilities. The victim may be left paralyzed for life, and may have to depend on others even for basic activities. Car accident victims often sustain compression fractures in the lower and middle back. In case the impact of the crash throws the upper body forward, while the seatbelt holds in lower body in place, it can pull apart the vertebrae and even severe the spinal cord. The spinal discs act as shock absorbers. In a car crash, these discs can herniate. Even a small crack on the outside of the disc can cause the soft center to push through and put pressure on the surrounding nerves. Depending on the location of the herniated disc, the crash victim may notice arm or leg pain, and numbness, tingling, and/or weakness in the affected areas. This condition happens when a stress fracture pushes a vertebra out of position. This bones can then press on the nerves and narrow the spinal column causing pain and numbness. It can also make walking difficult, and cause weakness in the buttock or legs. While some people may not experience any symptoms, others may continue to have problems even years after the crash. If you have suffered a spinal cord injury in a car accident, you are likely faced with huge medical bills and other expenses. If the accident was a result of another driver’s negligence, you may be able to recover all your losses from the at-fault driver. Contact an experienced St. Louis accident lawyer at The Hoffmann Law Firm, L.L.C. to learn more about your rights. Call (314) 361-4242 for a free case evaluation.